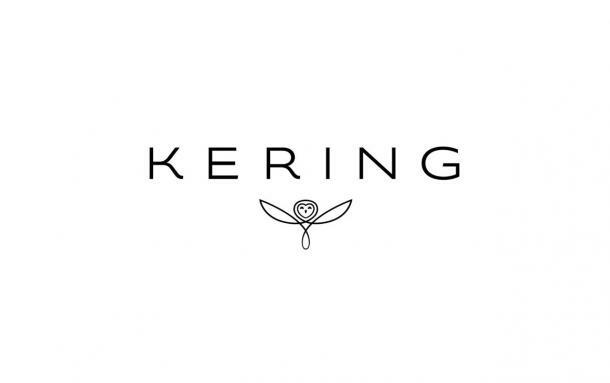 In alignment with the dividend distribution policy of the last years, Kering’s board of directors of 15 December 2016 has decided to distribute an interim dividend of € 1.50 per share for the financial year 2016. This interim dividend will be paid on Wednesday 18 January 2017 on positions closed as of the evening of Tuesday 17 January 2017. The ex-dividend date will be Monday 16 January 2017 in the morning. The balance of the dividend for the financial year 2016 will be decided by the board of directors on 9 February 2017 and put to the vote at the next Annual General Meeting which will take place on 27 April 2017. A global Luxury group, Kering develops an ensemble of luxury houses in fashion, leather goods, jewellery and watches: Gucci, Bottega Veneta, Saint Laurent, Alexander McQueen, Balenciaga, Brioni, Christopher Kane, McQ, Stella McCartney, Tomas Maier, Boucheron, Dodo, Girard-Perregaux, Pomellato, Qeelin and Ulysse Nardin. Kering is also developing the Sport & Lifestyle brands Puma, Volcom and Cobra. By ‘empowering imagination’, Kering encourages its brands to reach their potential, in the most sustainable manner. The Group generated revenues of more than €11.5 billion in 2015 and had more than 38,000 employees at year end. The Kering share is listed on Euronext Paris (FR 0000121485, KER.PA, KER.FP).